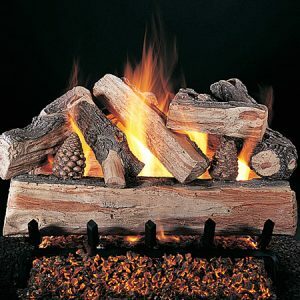 Gas Logs are on Display! 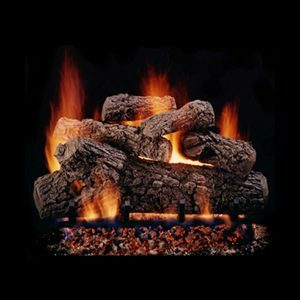 Gas logs are an efficient and beautiful way to get use out of your fireplace without the mess and hassle of dealing with real wood. 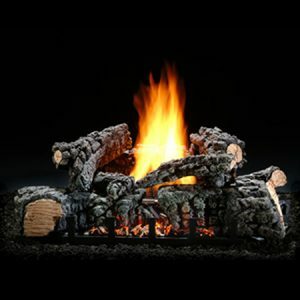 At Arizona Gas Products you will find ultra-realistic log styles that will provide a cozy and stunning focal point for any fireplace. 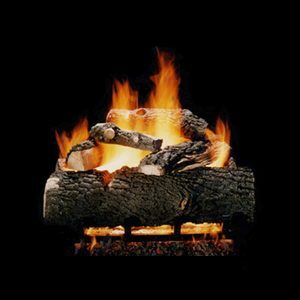 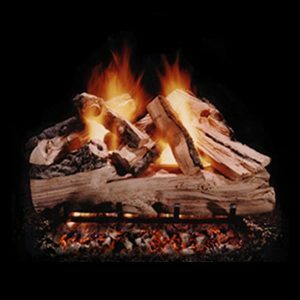 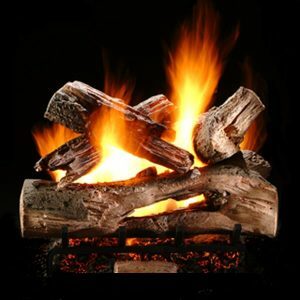 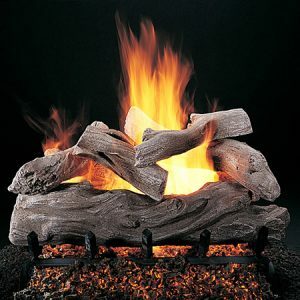 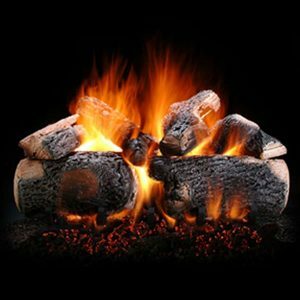 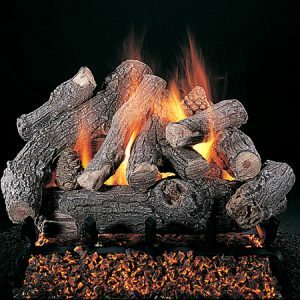 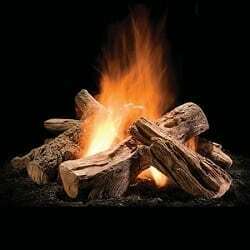 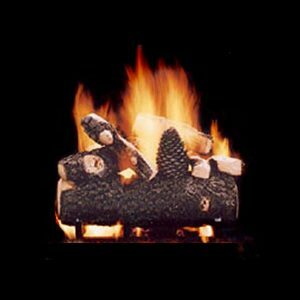 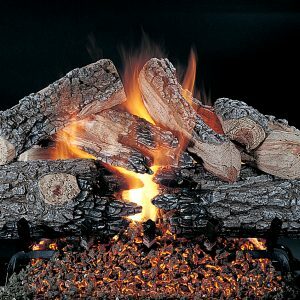 Which Gas Logs Are the Right?